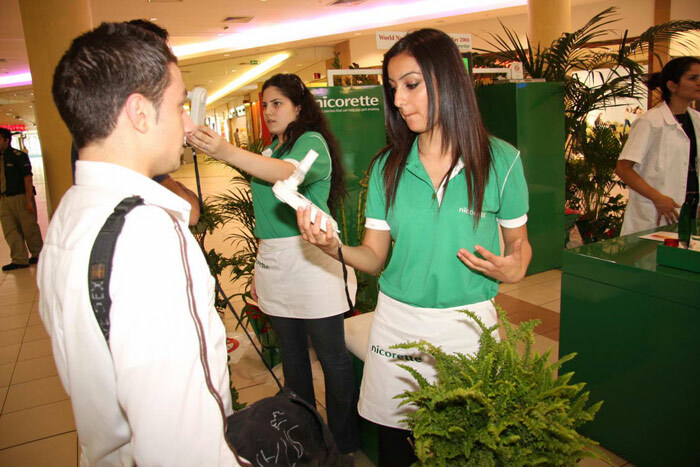 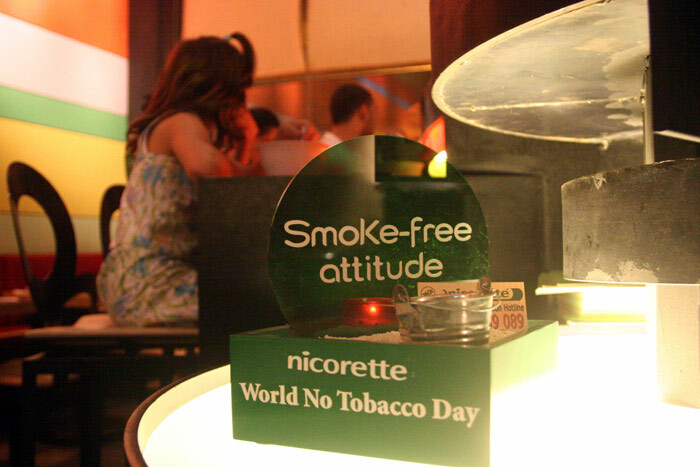 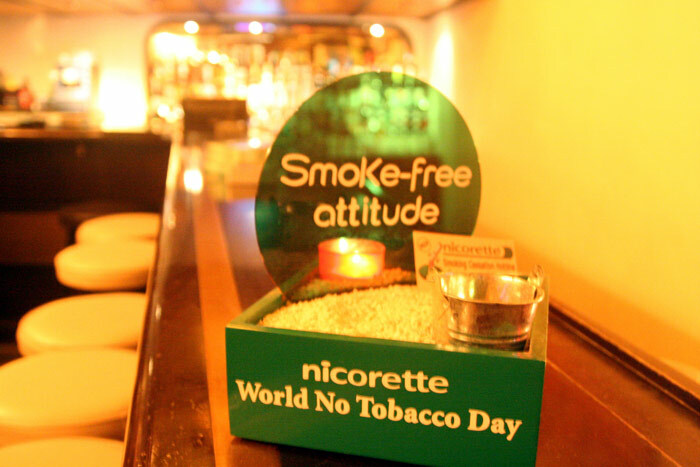 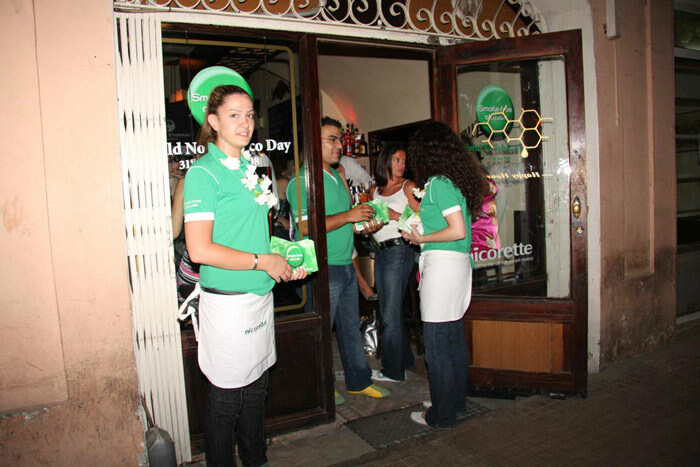 Nicorette | Activations & Events | Brands in Action | Direct Marketing S.A.
Our relationship with Nicorette began in 2007, when we created the “Smoke-Free Attitude” campaign for the company. 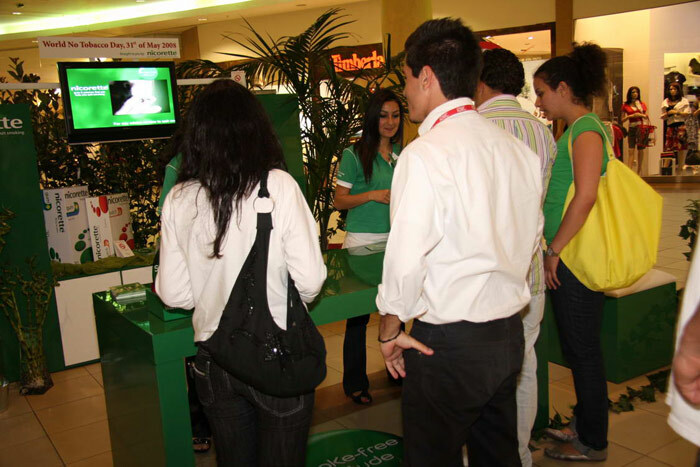 We handled every aspect of the campaign from the concept, to the execution, to the distribution. 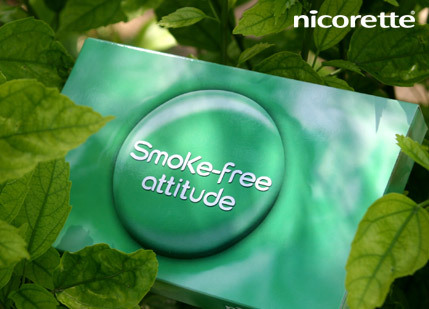 Over the years, we adapted the brand’s message and sampling kits to suit different bursts, including yearly World No Tobacco Day campaigns, a new year’s resolution campaign to quit smoking and a Valentine’s Day campaign to help loved ones quit smoking. 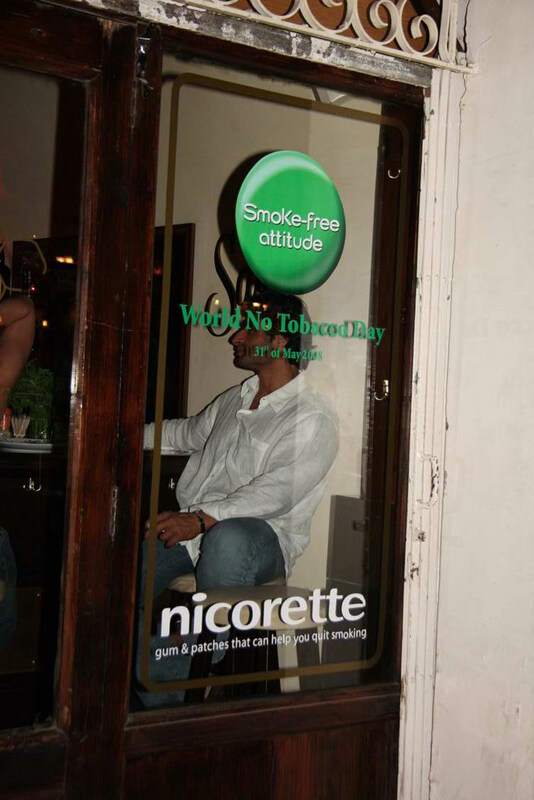 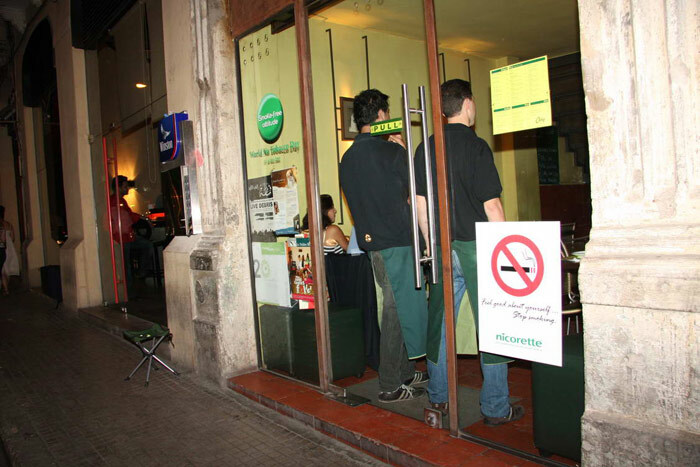 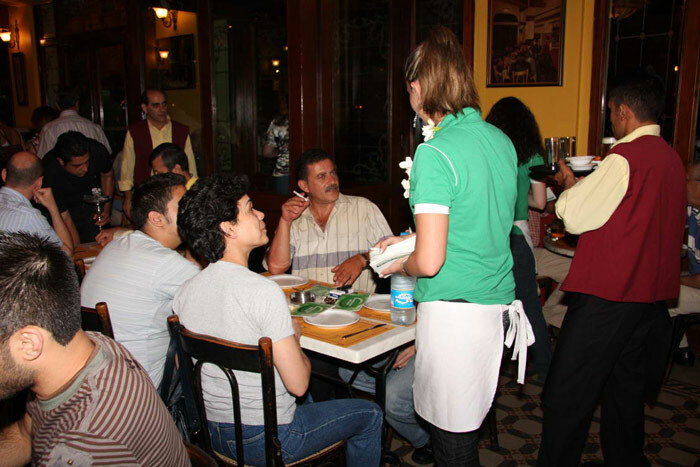 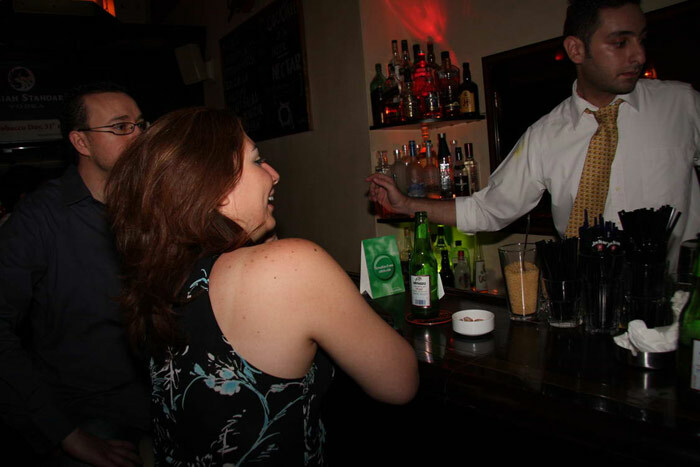 We targeted smokers in offices, universities, nightlife areas, and selected malls and beach resorts. 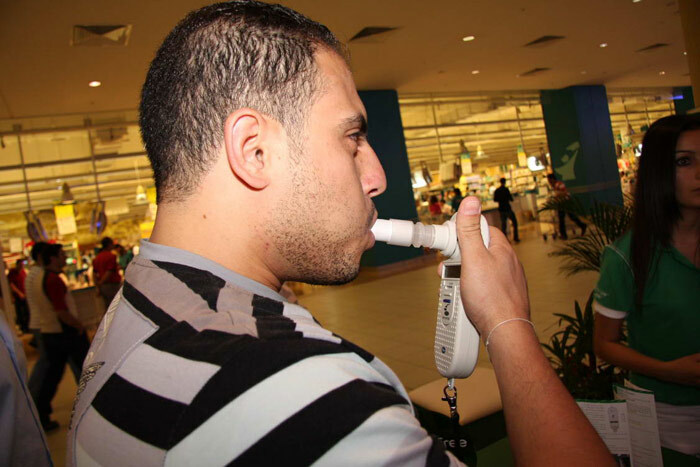 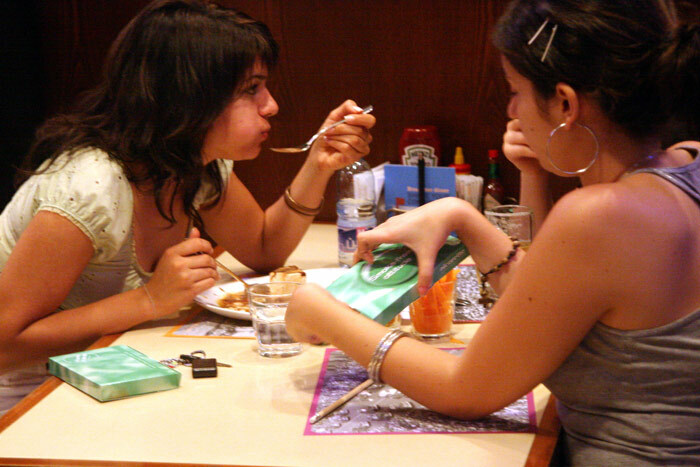 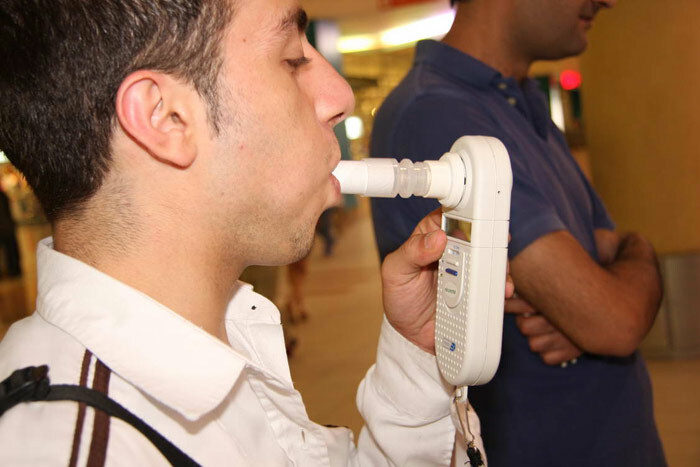 In malls, we used a breath carbon monoxide monitor to give smokers an idea of the carbon monoxide level in their breath. 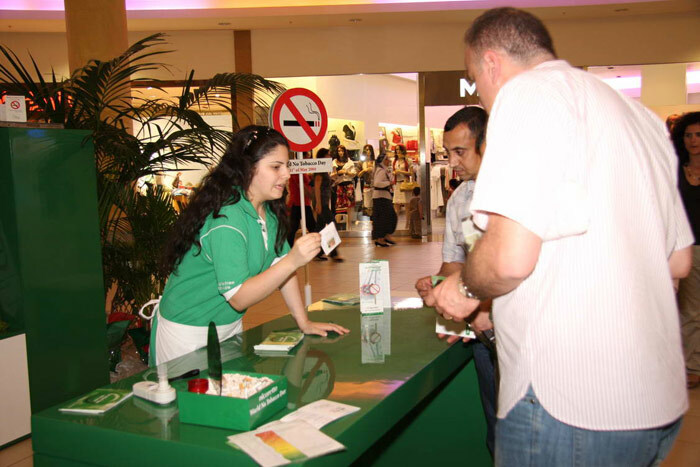 And a medical representative was on site to show them how Nicorette could help them quit smoking. 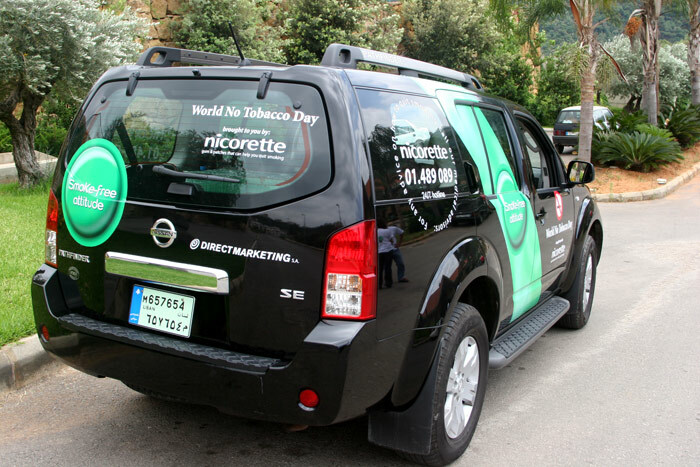 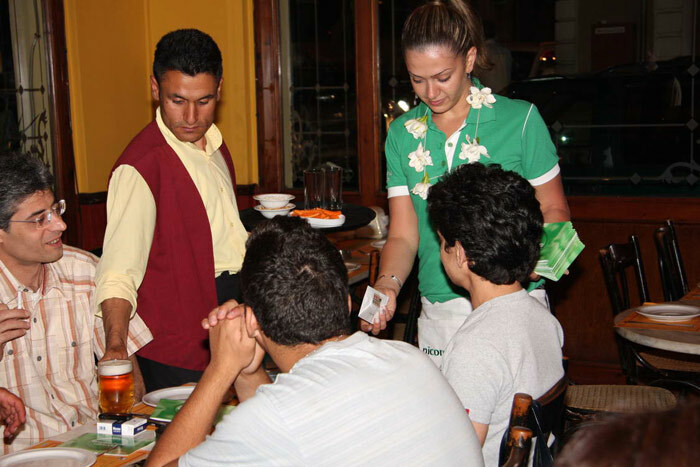 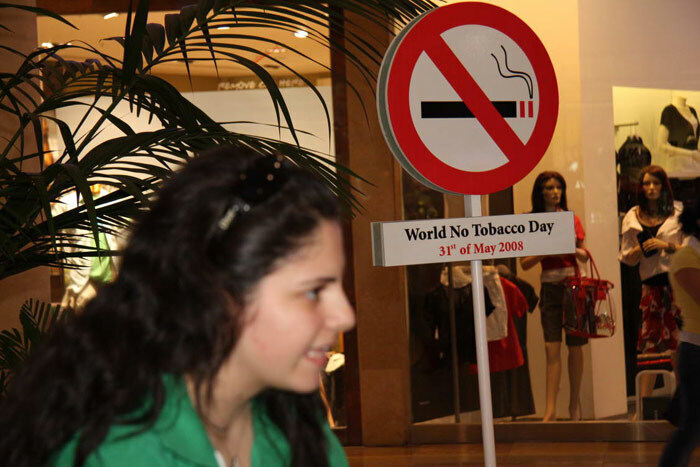 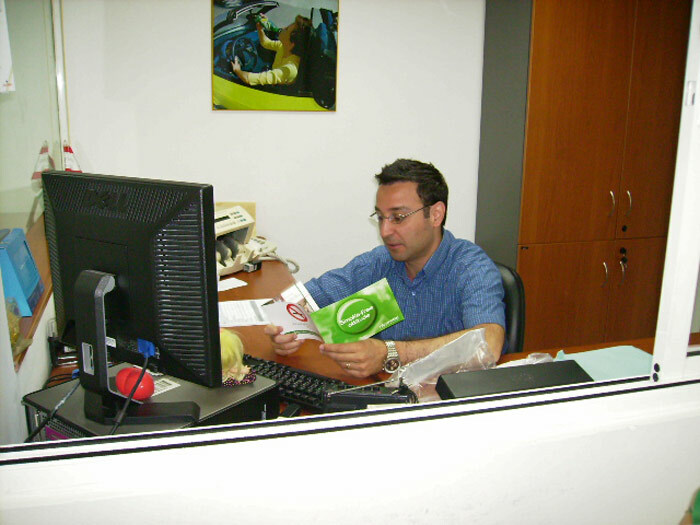 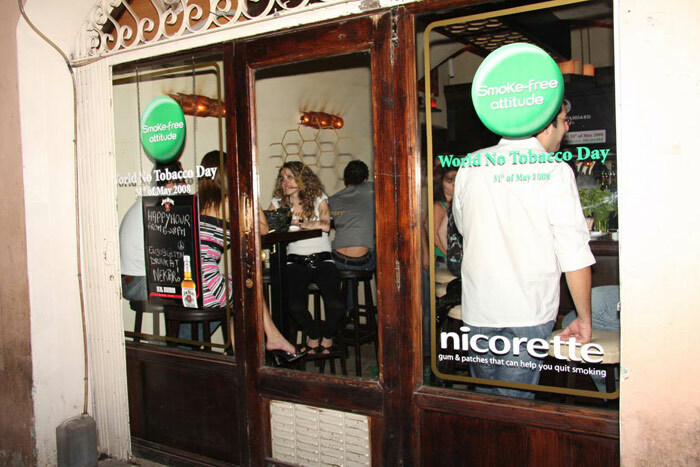 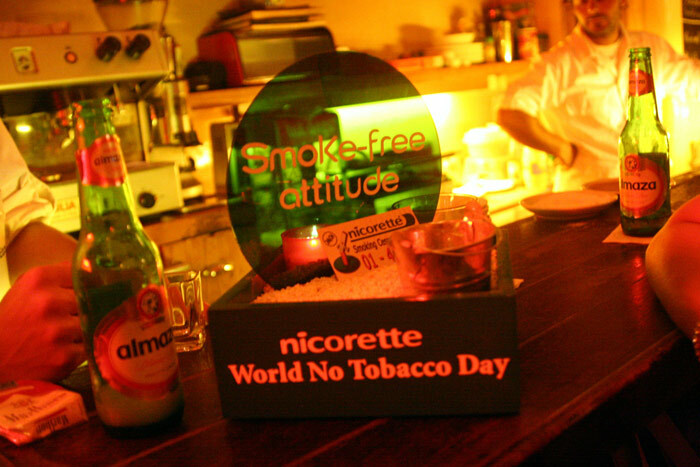 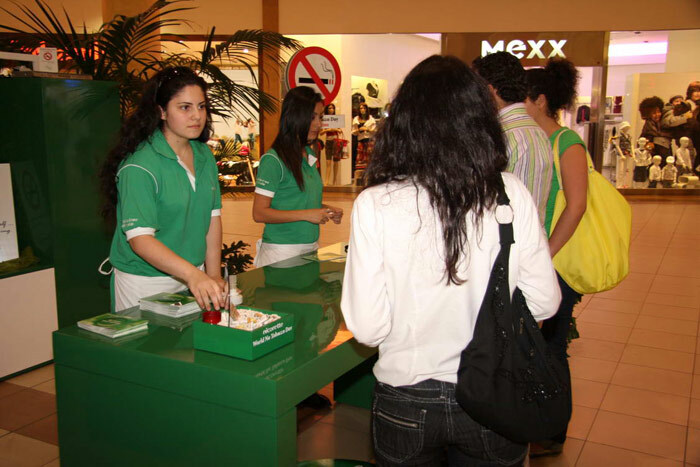 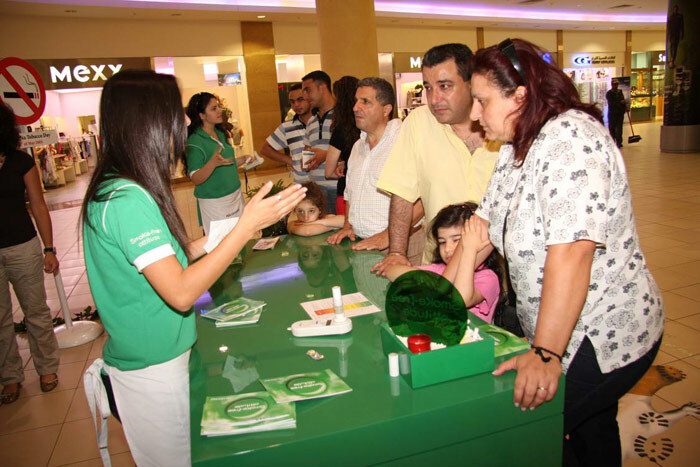 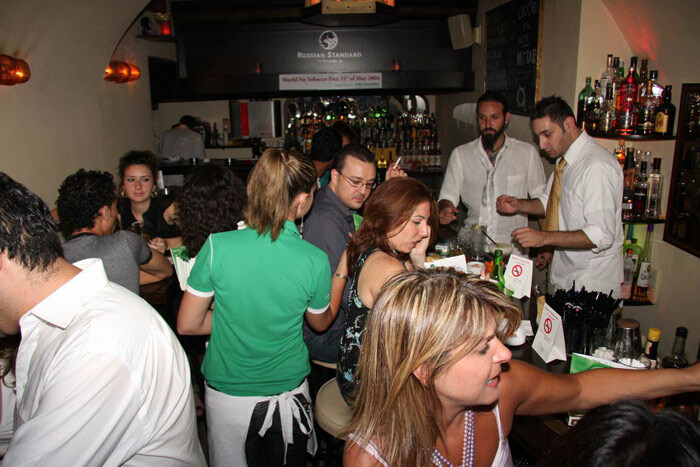 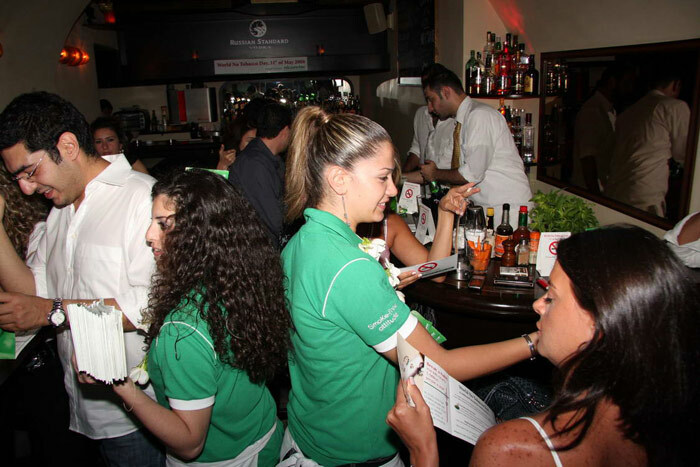 Our field marketing activities helped familiarize smokers with Nicorette’s products and spread awareness about the company’s dedicated help line for smokers who want to quit.